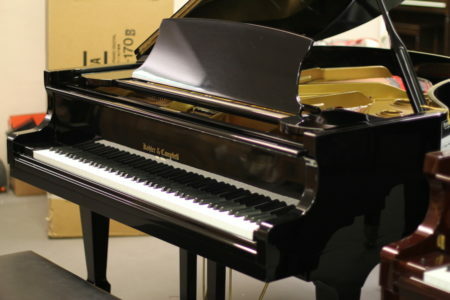 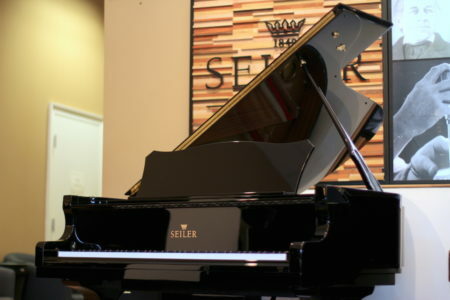 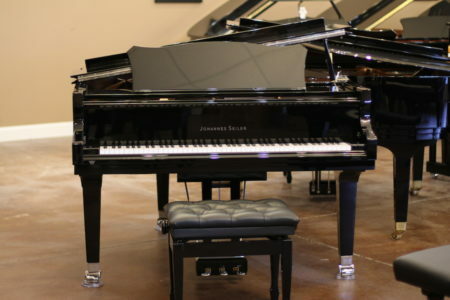 We have Atlanta's best selection of new and used grand pianos for sale. 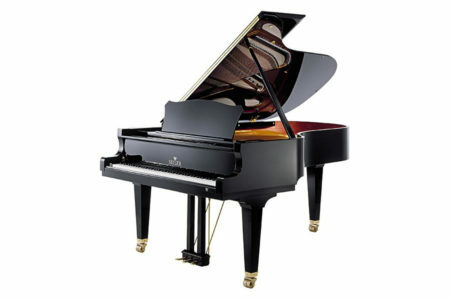 Mid-sized grand pianos (also referred to as parlor grand pianos) here range from 5'8" - 7'0" in length. 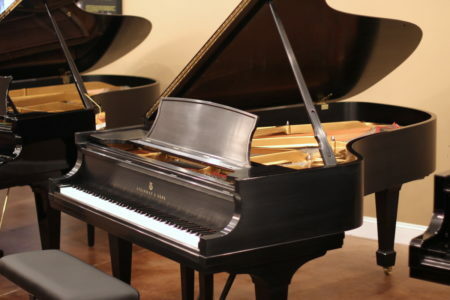 For buyers with higher musical expectations, most of the pianos you should consider are in this class.